Wondering how to increase property value the quick way? Want to know how to increase property value? 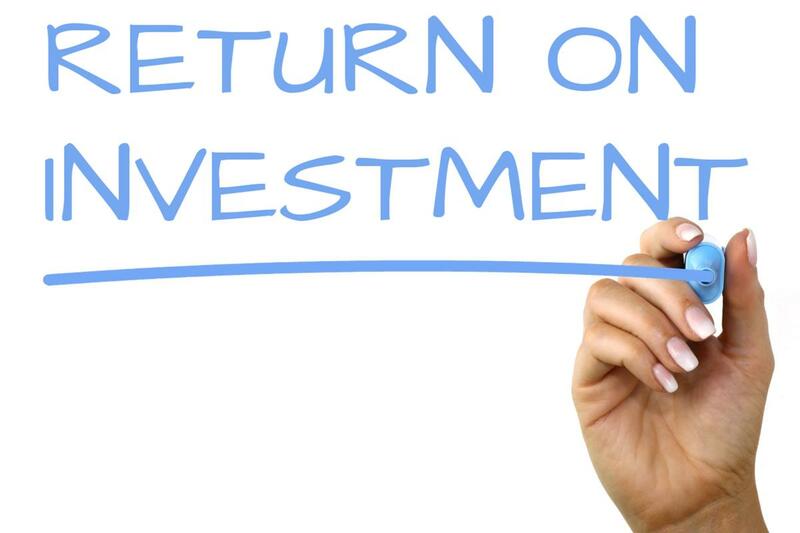 What if you could get $45K, $60K, or $75K more for your house and yet only invest 4-6% of that, enjoy a quick turnaround time, and improve your quality of life until you’re ready to sell? If you can figure out how to increase property value you can count on: the luxury of earning significantly more money from your property and the satisfaction of beating your competition. Not to mention the personal value of improving your standard of living both before and after you sell. Introducing master planning specifically focused on raising your property value, allowing you to beat the housing market competition – the method of how to increase property value proven over and over industry-wide. You might want to keep your home to enjoy with your family or in retirement, or you might want to cash in and sell. Maybe the kids are (finally) out of the house and it’s time to downsize. Whatever the reason, most fortunate sellers get a return on their initial investment due to appreciation. But a large number of these folks are missing out on one of the quickest ways to get back 12-25x their investment. Our method not only tells you how to increase property value, it provides you with a specific plan to follow. I’m talking about an investment of just 4% to 6% for a $45,000 to $75,000 return for the most common family home sizes. And this isn’t waiting for decades for the stock market to add that value. You can do this in a season! The key to this outstanding ROI is understanding that it’s doable, inexpensive, and real, and then to take the right action. The answer to how to increase property value is in the FREE Report I created to help people preparing to sell their property get thousands more for it, easily, quickly, and fairly. I have over a decade and a half of professional experience improving the value of properties across the country. Get in on my expertise with the FREE report: The Simple Way To Turn $3-4K Into $45-75K In A Few Months by telling me where to send it today!